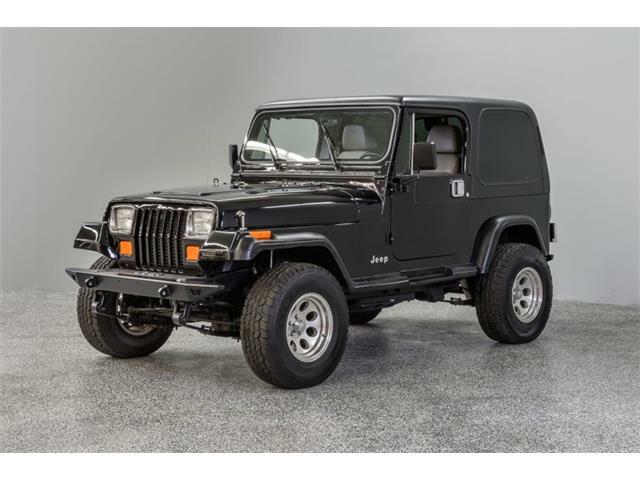 The four-door Jeep Wrangler is such a brilliant product, combining the freedom and joy of the venerable CJ with the practicality of a crossover SUV. With four doors, more-refined interiors and reasonably accommodating back seats, such Jeeps can pass as viable family transporters. 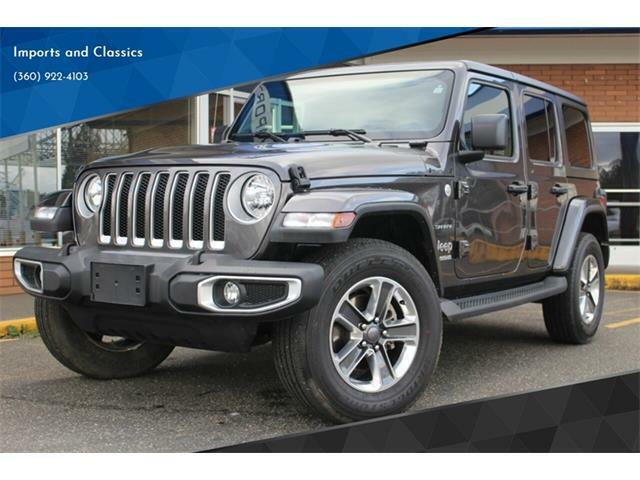 The familiar two-door Wrangler would be fine for singles or couples, not so much for a foursome where the rear seat is more of an afterthought. 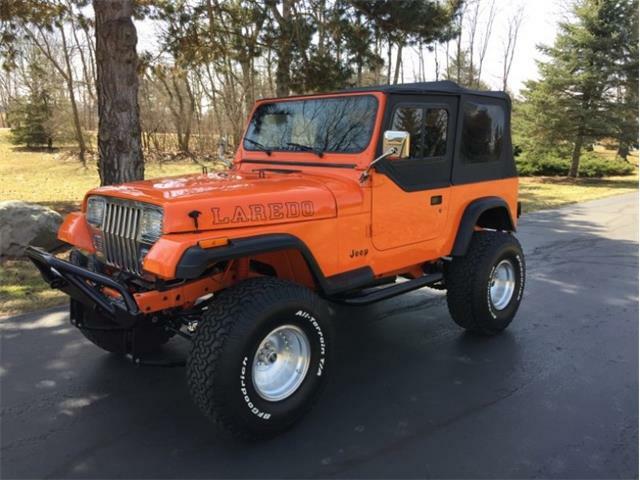 Wranglers of the latest generation are much more drivable than past models, making them more viable for daily use, although their lumbering, solid-axle ride can be off-putting. On the highway, wind and tire roar are constants. Potholes and speed bumps can be jarring. But it is fun to trundle around with that “who needs roads?” air of strength and potential. 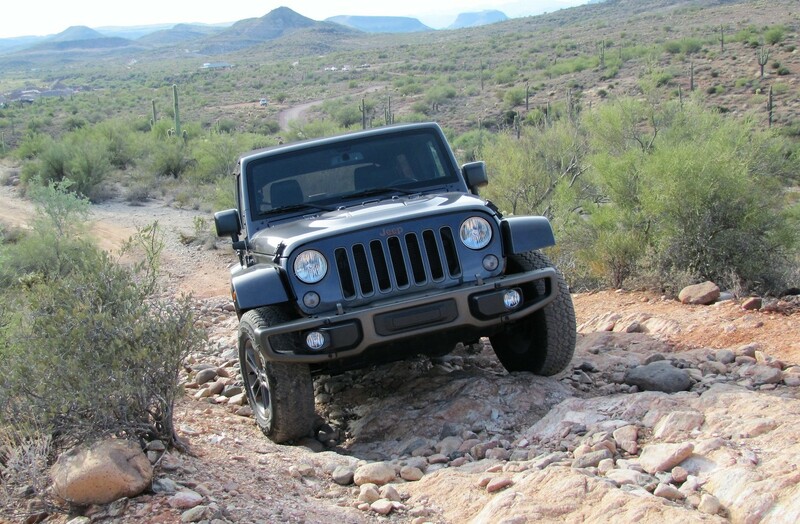 Jeep’s road manners may not be the best, but it’s easy to become accustomed to the weight and body sway, and come to enjoy it. 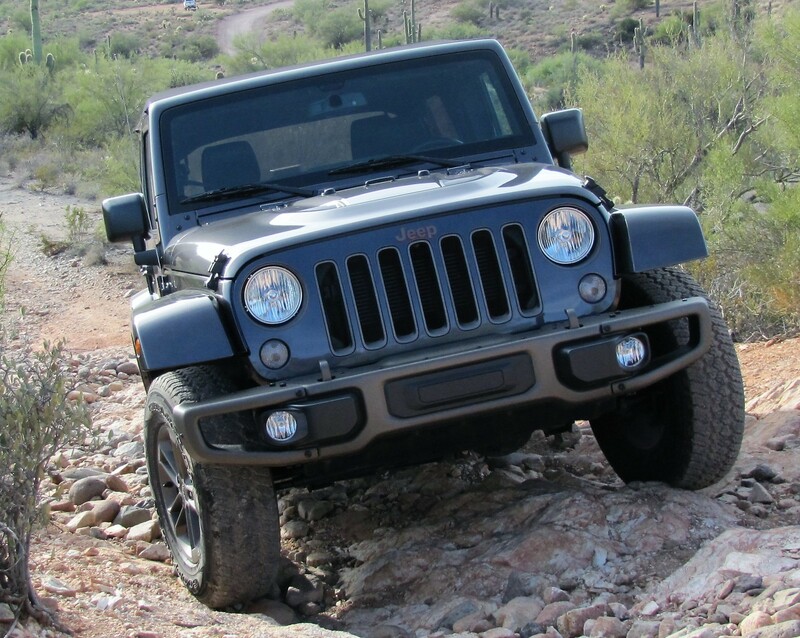 Off road is where it all comes together for the Jeep, naturally, and a rocky trail with steep climbs and washed-out sections was the perfect way to experience this workhorse. 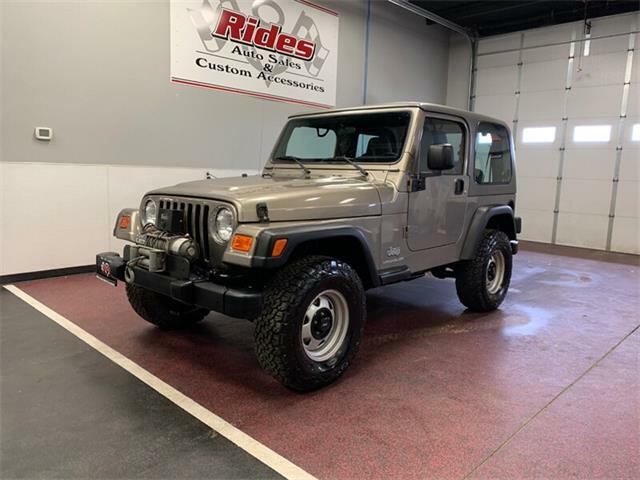 Driving or riding in today’s Wrangler is much different than in Jeeps of the past, which were not much more than stubby buckboards on rubber tires. Now, with the climate control on and the premium audio system playing, nestled in the nicely upholstered sport seats, one does feel a bit more coddled. 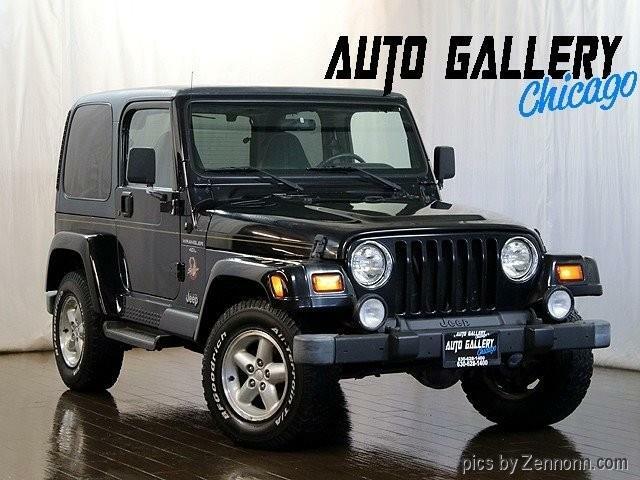 Yet the Jeep remains remarkably basic and true to form. It is essentially unstoppable in its ability to get over, around or through the toughest back-country obstacle courses. I can easily see why outdoors folks love these things. 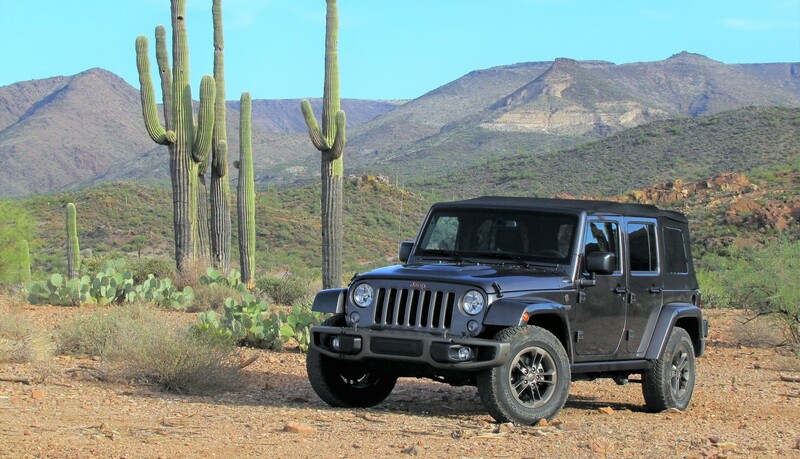 Jeep calls the Wrangler “the most capable and recognized vehicle in the world,” which is hard to dispute. And while the word “icon” is thrown around somewhat randomly these days, the classic Jeep most-certainly justifies the term as it maintains the style of the WWII Army workhorse through decades of upgrades and improvements. 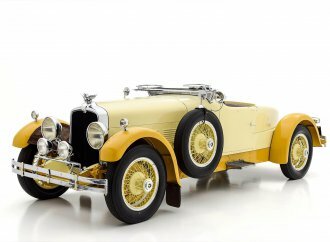 The seven-slot grille, flared front fenders (now composite) and upright stance are stylistic constants that have withstood the test of time. The 2016 Jeep Wrangler Unlimited that I drove was a 75th Anniversary Edition, resplendent with reminders of its World War II heritage, and a highly appropriate test vehicle as we recently marked 75 years since the attack on Pearl Harbor that brought the U.S. into the terrible conflict. The creation of the Jeep at the outset of the U.S. entering the war is credited with helping the good guys win. 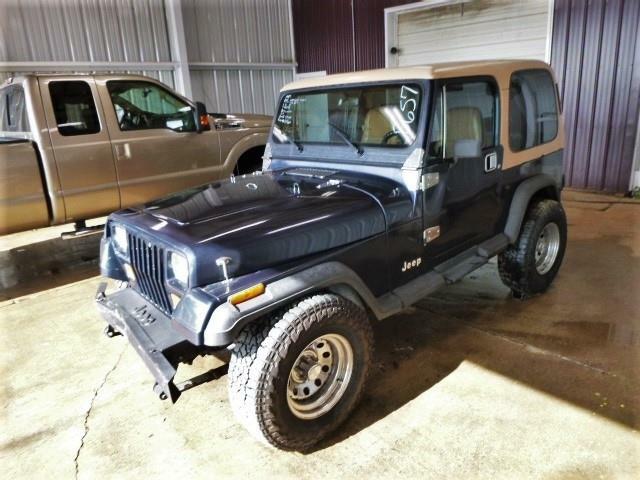 Jeeps come in a myriad of special-edition models that vary in trim and capability, such as the famous Rubicon versions equipped for extreme off-roading. 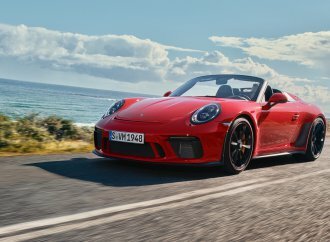 The 2017 models are essentially the same as the 2016 that I drove, but with a new collection of special editions. An all-new Wrangler is in the works. 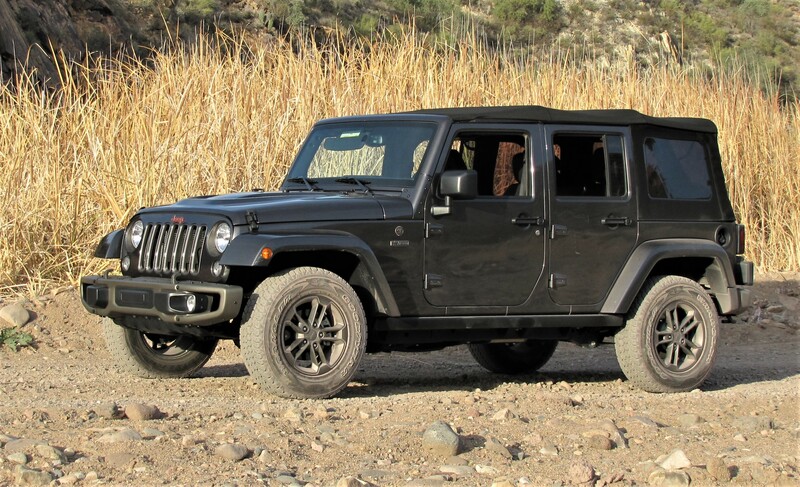 Power from the 3.6-liter V6 found in all the Wrangler models is plenty strong enough, both on and off road, delivering 285 horsepower and 260 pound feet of torque. Fuel mileage for the heavy, boxy vehicle, however, is not so hot. 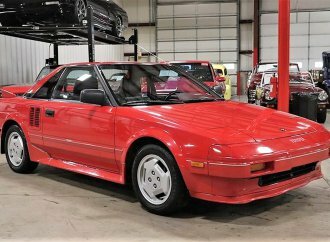 The tester was equipped with automatic, as the vast majority are, but a six-speed manual is available. 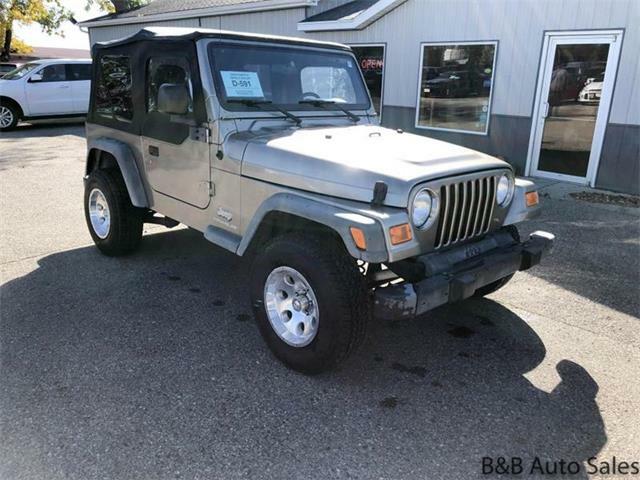 All Wranglers come standard with four-wheel drive and high- and low-range gearing, with a number of optional rear-differential gear ratios. 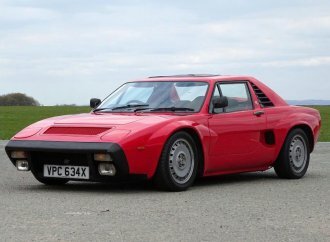 A familiar and somewhat retro piece is the stout level next to the shifter for engaging, with a sharp pull, the Command-Trac four-wheel drive and four-wheel-drive low range. The lever seems somewhat balky, considering that most competitors have push-button or dial-in settings for going off road in a wide variety of circumstances. 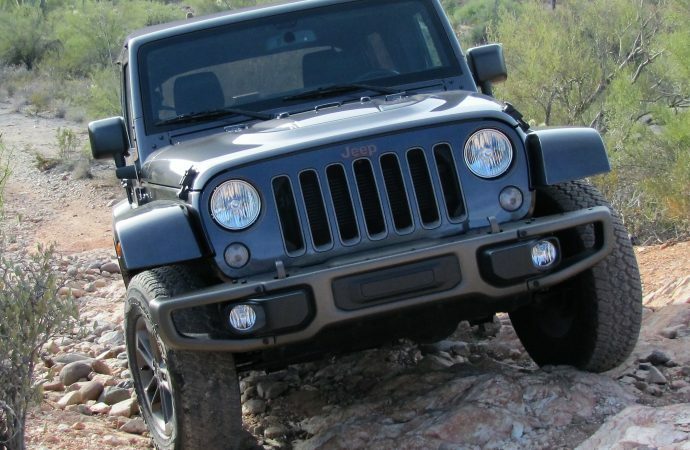 But this is more fundamental, and enjoyably so, giving a greater tactility and connectedness with the Jeep. It’s a Jeep thing, and don’t mess with it. 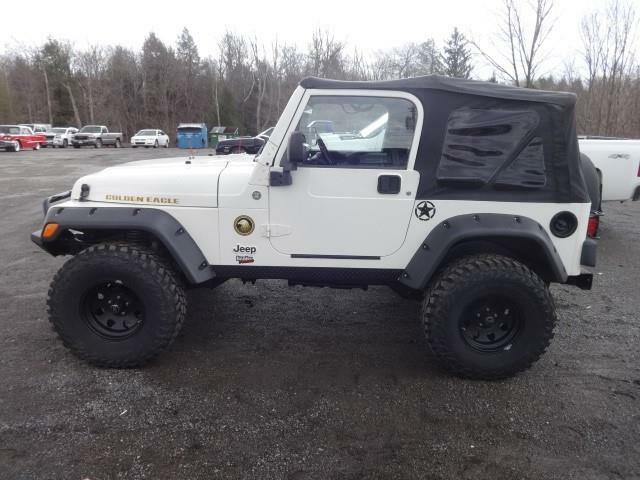 The test Wrangler was loaded with features and quite pricey at more than $48,000. Yet some technology and safety features that are fairly common on today’s vehicles are missing. Most missed was a backup camera; rear vision when in reverse is pretty poor with the top up, plus a camera view would be tremendously helpful when backing up off road, where a spotter is sometimes needed to avoid hitting an object or rolling off a cliff. Nor are there any driving aids such as proximity alerts or lane-change warnings. Sure, that might go against the rugged individuality of Jeep driving, but such things also can help keep you out of a wreck. 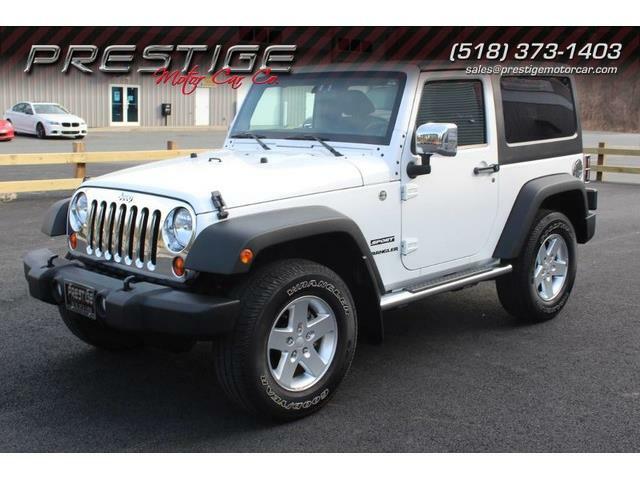 The Jeep does have such electronic enhancements as electronic stability control, traction control and electronic roll mitigation. 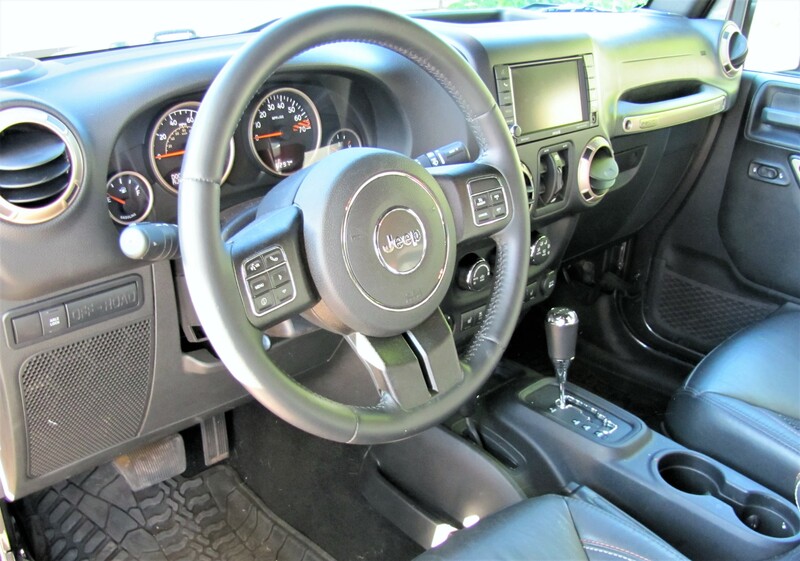 The interior has been greatly refined over the years, and in many ways, the Wrangler Unlimited has the accommodations of a modern premium car. 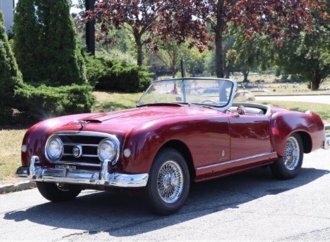 There’s still the traditional upright dashboard, so unlike the swooping dash treatments of today’s cars and SUVs, and the exposed roll bar and roof fittings. The test Jeep’s fabric top seemed like a chore to remove, so I didn’t. One thing I found is that it’s a pain to load groceries into the rear with the top in place. 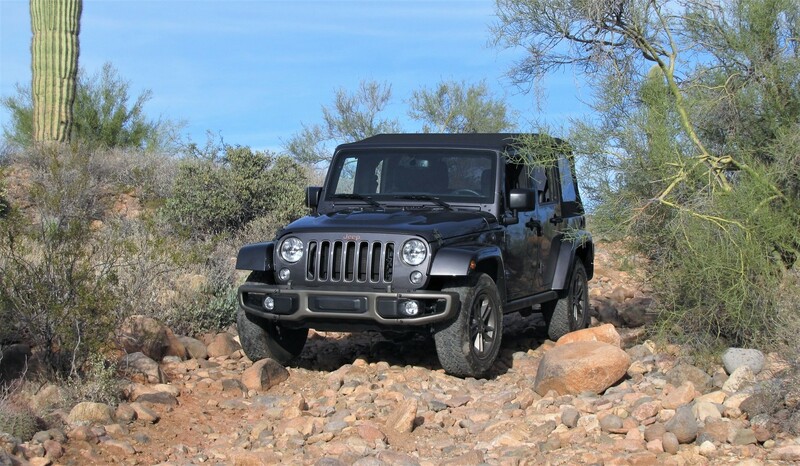 So, while the four-door Wrangler Unlimited is civilized enough for family SUV duty, it is still something of a rough-and-tumble off-roader. Plenty of people drive these as fashion statements with no intention of ever taking them on the trail, and that’s kind of a waste. 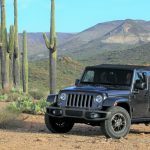 The Wrangler is a singular vehicle that has no direct competition in today’s new-car market, especially with the end of production for Nissans Xterra and Toyota FJ Cruiser. Speaking of which, I saw an interesting bumper sticker on the back of a fully off-road-optioned two-door Wrangler. It said simply: “Toyota Recovery Vehicle.” Definitely a Jeep thing. 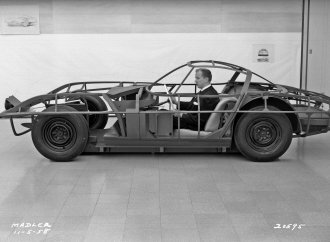 Engine: 3.6-liter V6, 285 horsepower at 6,400 rpm, 260 pound-feet of torque at 4,800 rpm Transmission: Five-speed automatic.